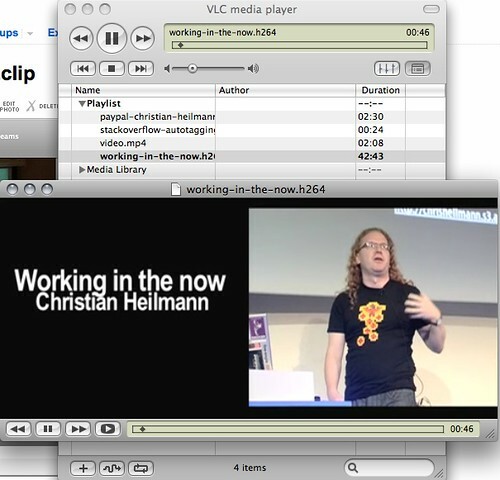 You are currently browsing the Christian Heilmann blog archives for December, 2009. Writing for Smashingmagazine – what do you think I should cover? I guess it is a nice case of the squeaky wheel getting the oil… After complaining on twitter about smashing magazine overdoing the “list posts” – you know “543 jQuery plugins you really need” and “3214 ways to create drop-shadows” I was now asked to become one of the writers for the magazine. I’ve always had a soft spot for Smashingmagazine as it rose quite quickly in an already full market and showed that dedication works out in the end. I’ve learnt a lot of my trade from online magazines, and later from blogs. 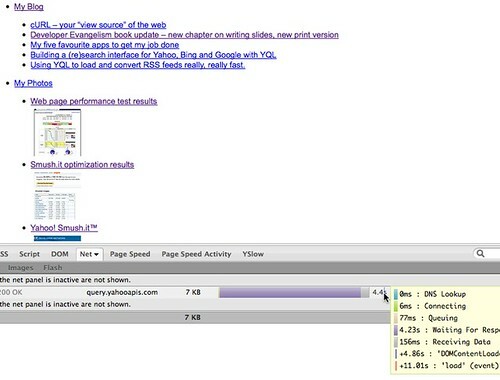 Things like A List Apart, Evolt.org, Digital Web and Sitepoint taught me CSS tricks, basics of SEO and other tricks. When Digital Web shut down, A List Apart changed direction and other, interesting new magazines like Particletree just didn’t quite get off the ground I thought it was over and to a degree it is. Personal blogs, Twitter and Facebook groups change the idea where we go for information and the old-school editorial approach appears stilted and seems to hold us back. I disagree though. A good editorial process means we deliver better content. Books are great not because of the author being a genius but because of technical editors challenging the author to explain better, copy editors fixing spelling and grammar mistakes and the same subject being prodded over and over again until it is the bare mimimun and easy to understand. Where it goes pear-shaped is when your editorial work is not appreciated and the reader numbers (and ad-views) do not add up to the cost you have for paying writers and editors. 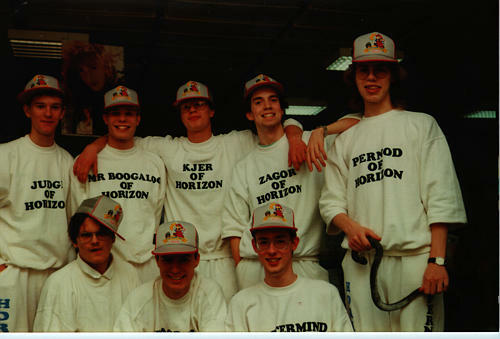 Back when the first mags came out this was not an issue – people were happy to do this for free. Nowadays, however it is much more business and a lot of online writers ask for cash for articles. Seeing the amount of work that goes into a good article this is totally fine, but what if you cannot find good articles every day? This is when mags turn to list posts. These are quick to do and mean a new release for the mag – the RSS feed gets a new entry, people can tweet it and so on and so forth. It used to be so much better than this. Every article that you came across wasn’t a tutorial or list. Hell, the majority of them weren’t tutorials or lists. There were articles that actually talked about design. There were articles that made you think how you could become a better designer and encouraged intellectual discussion on design. Those articles still exist here and there, but they are drowned out by the copycats. The web design community is split into two sides: 1. loves to view every single list article there is 2. hates that list articles were ever invented. I fall into both camps because to me some list articles do serve a purpose, but when we start to see Design Trends of Spa Websites I think we might be going a bit too far. I was very happy therefore when Smashingmagazine approached me (on Facebook of all things) to write for them as they want to change and release more meaty, in-depth articles that cause a discussion rather than a flurry of comments all saying “awesome” or similar YouTube-isms. What other things would you like to see on Smashingmag and reach the massive amount of readers it has? Ok, using YQL and playing around with the console can make you go a bit too far. A few days ago and in response to my 24 ways article on YQL my friend Jens Grochtdreis asked me how to get the thumbnails and some other data from the Slideshare site in one YQL request. He tried multiple XPATH filtering until I pointed out that there is a perfectly valid RSS feed with thumbnails. 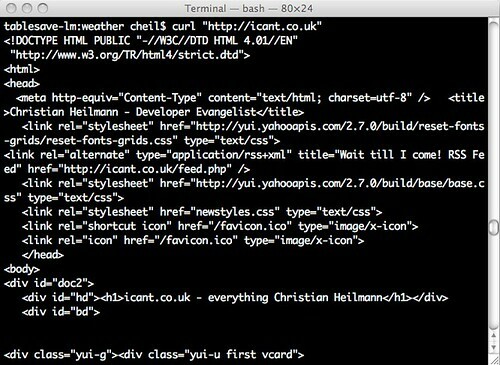 Then I use xpath and return the first link element that has a type attribute that contains the word RSS. In YQL I only take its href attribute. However, the bad news about this is that it is pretty pointless as the performance is terrible. Not really surprising if you see what the YQL servers have to do and how much data gets loaded and analysed. You could of course cache the result locally and thus get it down to a very small amount. However, if you go this way you might as well go fully server-side. Seems very cool and will help me with a small Xmas project. Unfortunately, you lost me at “Do the curl call”. Care to explain what’s happening there? OK, here goes. cURL is your “view source” tool for the web. In essence it is a program that allows you to make HTTP requests from the command line or different language implementations. The cURL homepage has all the information about it but here is where it gets interesting. If you are on a Mac or on Linux, you are in luck – for you already have cURL. 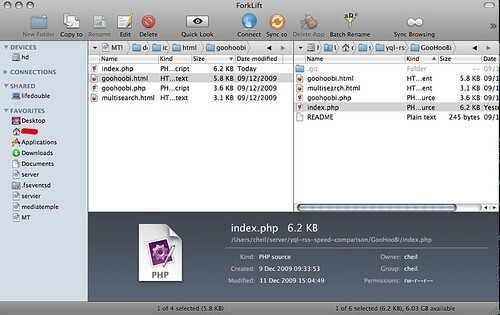 If you are operation system challenged, you can download cURL in different packages. That is basically what cURL does – it allows you to do any HTTP request from the command line. This includes simple things like loading a document, but also allows for clever stuff like submitting forms, setting cookies, authenticating over HTTP, uploading files, faking the referer and user agent set the content type and following redirects. In short, anything you can do with a browser. I could explain all of that here, but this is tedious as it is well explained (if not nicely presented) on the cURL homepage. How is that useful for me? As you can see the options is where things get interesting and the ones you can set are legion. Scraping stuff of the web is but one thing you can do with cURL. Most of the time what you will be doing is calling web services. $content = 'Hey, I live in London, England and on Monday '. Why is all that necessary? I can do that with jQuery and Ajax! And why the C64 thing? Developer Evangelism is a new kind of role in IT companies. This is the handbook how to be successful in it. 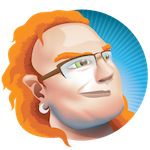 A developer evangelist is a spokesperson, mediator and translator between a company and both its technical staff and outside developers. If you think this would be a good role for you, here’s the developer evangelist handbook which gives you some great tips on how to do this job. Find great web content and promote it. Write for the web and create engaging code examples. Use the web and the social web to your advantage to reach, research and promote. 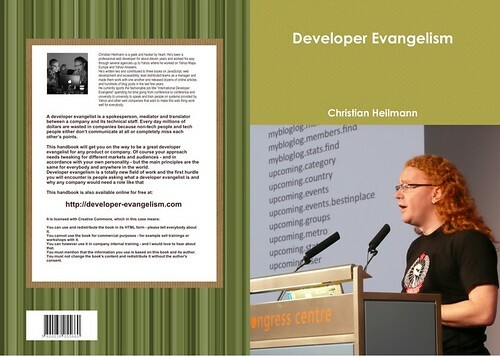 Buy Developer Evangelism as a paperback or e-book at Lulu.com. Krusader on Linux, Total Commander on Windows or Forklift on Mac – are the tools I use the most. I do a lot of working with files on various servers and S3 accounts and I am mostly a keyboard user. I love being able to use any web resource like an external hard drive, use ZIPs like folders, and not getting asked if i really want to do this when deleting a file. The other thing all of these do well is giving me a quick access to the command line in the folder I am in to do heavy duty file editing and being able to see two resources side by side make it easy to trace duplicates and diff two folders. 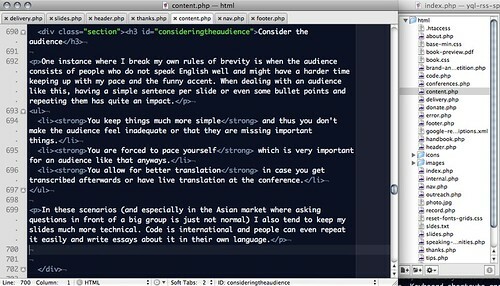 Textmate is my weapon of choice for any editing – including writing. It is very fast, extremely extensible and doesn’t distract me with lots of menus and panels. Keyboard shortcuts and tab completion make it very fast to edit in it and the ability to run scripts from your editor makes it very powerful to create documentation automatically from a folder of files. Skitch kept me from waiting for Photoshop opening many a time. For quick screen shots, simple editing of the screen shots and annotating it does a great job. 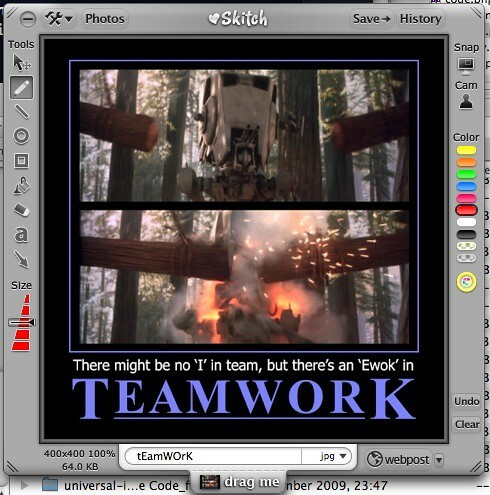 Its integration with flickr makes it also very useful to quickly annotate something and show it to the world. 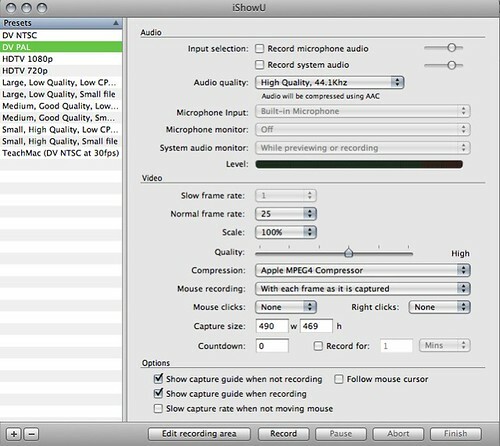 Ishowu is probably the easiest (and cheapest) screencasting tool I’ve ever used. When I still used Windows I used Camtasia and it feels very clunky in comparison. Together with mpegstreamclip for simple editing of the final video and VLC for filtering and encoding tasks this makes your life much easier when your job is to quickly show some functionality to the world. 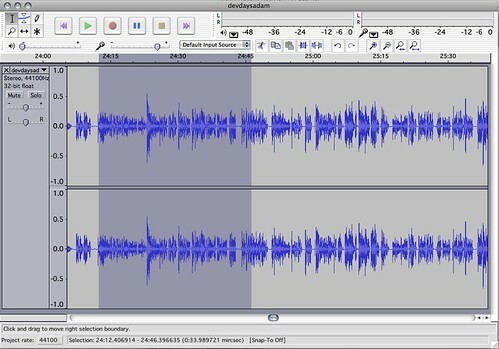 As I want to record my talks and as screencasts turn out better when you don’t do the things and talk at the same time but instead dub the movie afterwards Audacity is my tool for any audio editing and mixing. It is amazing just how much you can do with an open source tool these days – tasks that in my days as an audio producer were only possible with ProTools. That’s the five. Of course I use more and for other specific tasks (Keynote and Adium and DropBox come to mind), but I was asked for five, so here you go.